on Edgecombe or Nash counties has been notable? Nominate them to the Twin County Hall of Fame! Our mission is to celebrate the history, culture, people, and accomplishments of Edgecombe and Nash Counties. A goal of Twin County Community Pride, Inc. is to honor citizens of Edgecombe and Nash Counties who have made broad and lasting contributions to the betterment of the community or who have brought recognition to the community through their accomplishments. 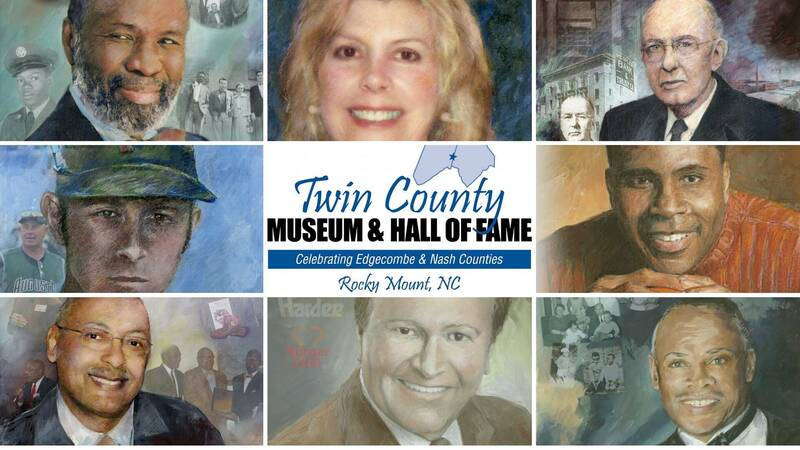 The deadline for submitting nominations to the Twin County Museum & Hall of Fame is May 15, 2019.